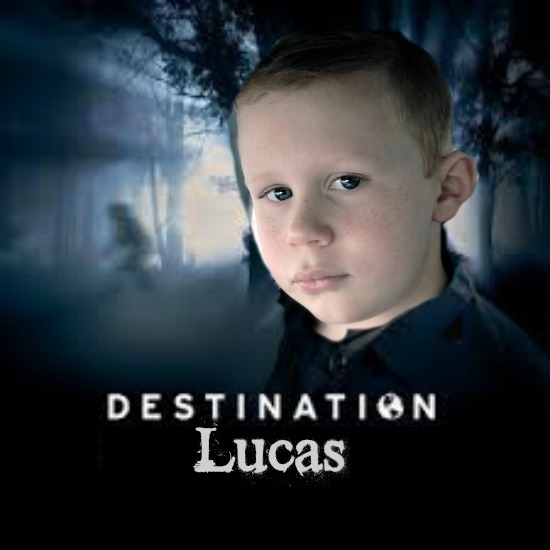 While watching Travel Channel’s series Destination Truth, Lucas (9) made note that before the explorers ventured into a new, or sacred land they usually started their journey with a visit to the local medicine man to request a blessing. Oftentimes, these ceremonial blessings involved giving the travelers a sort of spiritual token to provide them with safety on their journey. These good luck tokens varied depending on the location, the journey, and the mission, itself. Some of the items received by the show’s host, Josh Gates, have been goat tails, spices or tobacco for burning, and even ancient Egyptian fidget spinners. I knew something was in the works when he asked me to pause the TV.